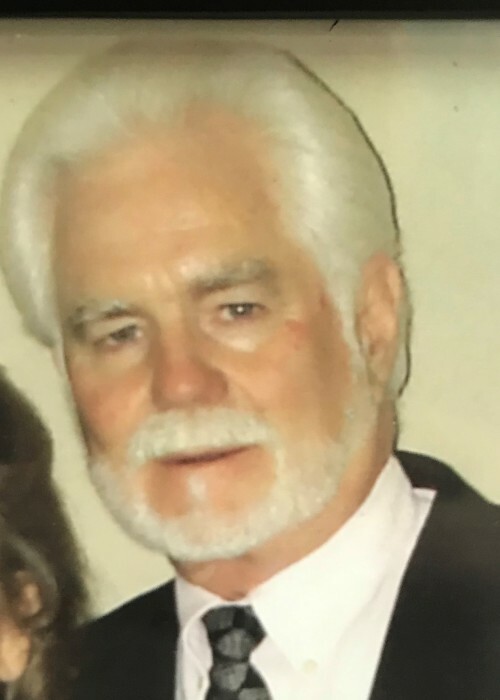 Obituary for Alfred "Al" Hurt | Hardy & Son Funeral Homes, Inc. The Metcalfe county native was a son of the late Raymond R and May Pauline Tabor Hurt. He was preceded in death by three brother, Raymond, Ray and Wendall Hurt and two sisters, Catherine Dowell and Lovie Broady. He was a pastor for 25 years at Mission of Faith Church and was retired as Chaplin at Greenview Regional Hospital. His survivors include his wife of 37 years Patsy Hurt; one brother, Harvey Hurt; two sisters, Faye Howard and Janice Pennington; several nieces and nephews; and his loving fur baby, Bridgett.